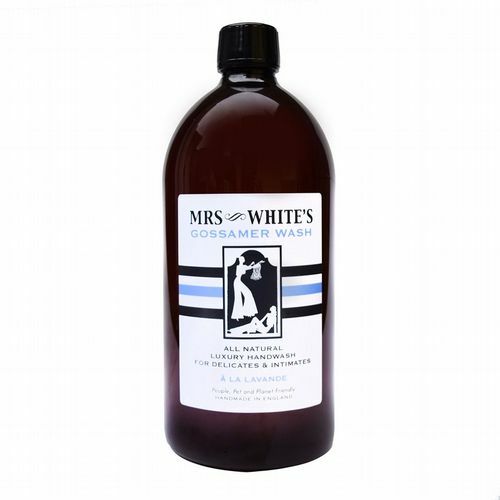 Mrs White's 'Good Morning' Bath Elixir is there for those mornings when getting out of bed requires a little incentive. 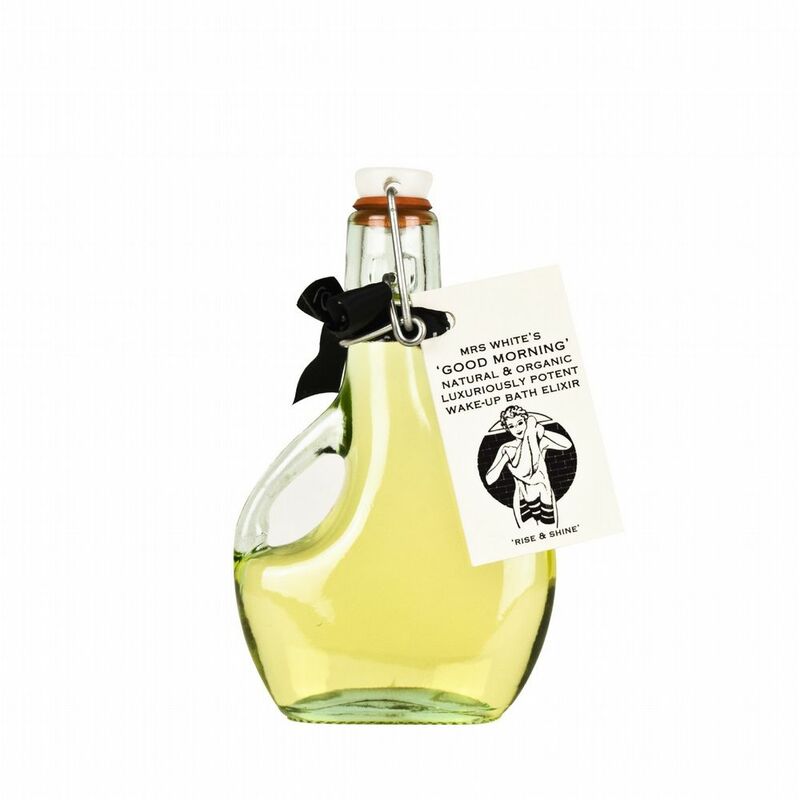 Such incentives do not come much more appealing than Mrs White’s hand blended ‘Good Morning’ bath oil, designed to gently awaken a tired body and rejuvenate a sleepy mind. 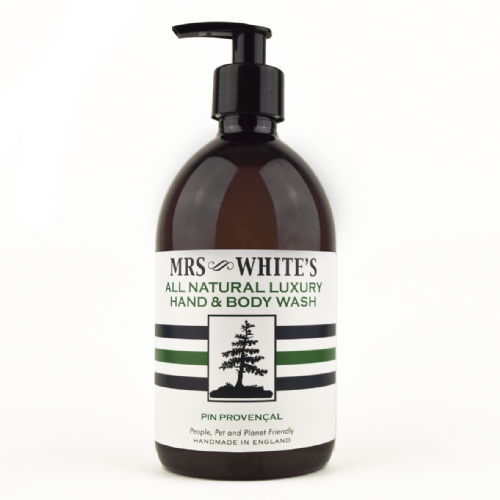 Natural & organic, Mrs White's ‘Good Morning’ bath elixir is carefully blended from the purest and finest grapefruit, rosemary and geranium essential oils which are added to deeply nourishing apricot kernel oil to create an invigorating start to start to the day and put a spring in your step. Grapefruit oil is well known as a mood enhancer and provides a wide-awake-citrus-zing. Also a stimulant, rosemary oil increases alertness and acts as a decongestant, clearing airways and leaving you feeling fresh and fighting fit. Gorgeous smelling geranium oil is added also for its uplifting aroma and its skin firming effect which help you face the world as fresh as a, well, daisy. Moisturising apricot kernel oil is world renowned for its super absorbent qualities, leaving your skin soft and supple, with lots of trapped in moisture and it’s ability to disperse oils in your bath water without the addition of any horrible chemicals. The oils in Mrs White’s ‘Good Morning’ Bath Elixir combine and burst with a symphony of fragrance which will have you jumping out of of bed in anticipation and eager to start your day.